Steve Seabury – I Love It Spicy! 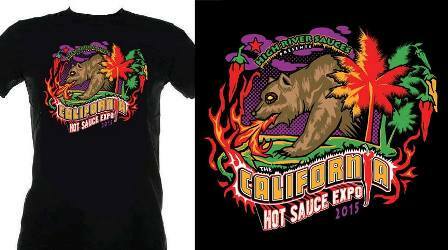 Building on the 3-year success of the NYC Hot Sauce Expo, Steve Seabury of High River Sauces is taking his show to the west coast on July 11-12, 2015. Located in Long Beach, CA at the beautiful and scenic Rainbow Lagoon Park, the inaugural event will test the elusive California Chilehead to see if this type of extravaganza is right for them. You can see by the map below how close it is to the beach. 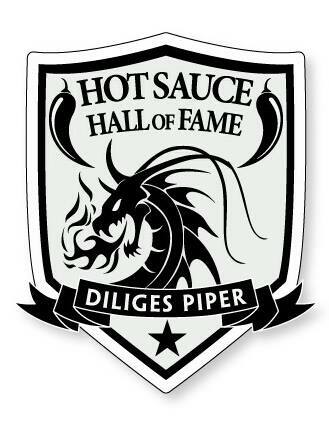 Which might be a good stop after Puckerbutt’s Guinness Book of World Records Smokin’ Ed’s Carolina Reaper Challenge. More information below about that along with the entire schedule of events. There will be some interesting eating competitions here that include Ramen Noodles, Footlong Hot Dogs, Spicy Tacos, Spicy Burritos and it seems someone also wants to bring our Pizza Eating Contest west coast too. I hope they will do us proud since we were the innovators. 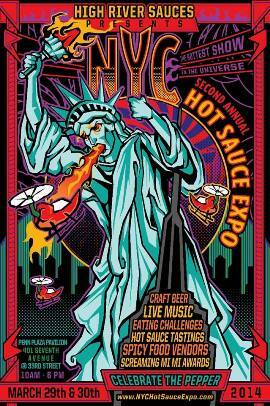 High River Sauces and the NYC Hot Sauce Expo are beyond excited to be teaming up with our friends The Chili Alchemist from the UK. 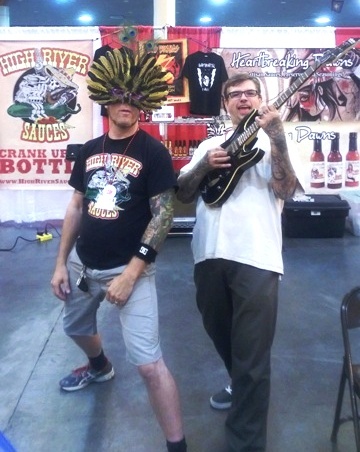 The Chile Alchemist will sit side stage to bring you the birds eye view of their live stream from the Expos Main Stage. This 2 day live stream from Youtube will give the viewer exclusive footage of one of America’s biggest hot sauce shows in the world. They will be taking you behind the scenes as they interview hot sauce creators, the unsuspecting public, chilli eating competitors, the show’s creators & some of the Hot Sauce Hall of Fame inductees. 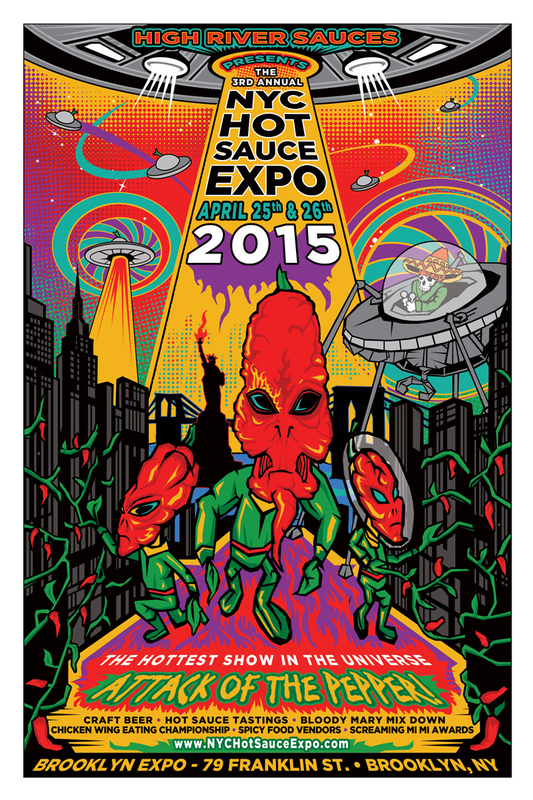 This year the 3rd Annual NYC Hot Sauce Expo will take place on April 25th and April 26th, 2015. Building on the success and momentum of last year’s Expo, Steve Seabury of High River Sauces is working very hard to elevate his baby to a whole new level. From last year’s outdoor event in Williamsburg, Brooklyn to the indoor confines of the Penn Plaza Pavilion right next to the infamous Penn Station in New York City. With a bigger venue, comes bigger expectations, but Steve Seabury seems up to the task with major spots lined up for the week. Highlighted by NBC Nightly News at 7pm on Thursday March 27 & CBS This Morning Show Saturday Morning at 8am. Pulling all his media connections together Steve has the print media, Radio and TV entertainment world covered. If you look at how well the first year went, then the 2nd year is bound to be an event for the ages. Chip Hearn of Peppers of Lewes, DE invited me to participate as a judge in this year’s Delaware State chicken wing championship. He sent me the following information to share with our great community. I hope to see some of you down there. You can see the 2 gentleman above in the pic, they both will be in the contest, so come out and see what happens. 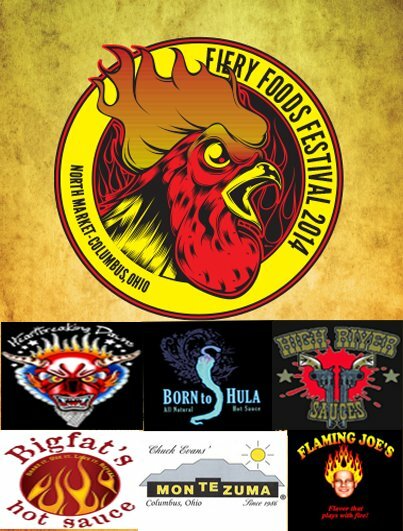 Plus, award winning wing sauce maker, John Rizzoti of Rippin’ Red Wing Sauce will also be throwing down. Perhaps the man to be beat? Only time will tell!!! Steve Seabury owner of High River Sauces, showcases his awarding winning hot sauces on America’s number one rated morning show Good Morning America on ABC. In the New York Times Square studio Seabury shares some of his spiciest creations with the shows hosts; Josh, Sam and Lara. During the featured live telecast they discussed the unique ingredients used in his artisan hot sauces, his Simon & Schuster released cookbook titled Mosh Potatoes and the ROGUE Hot Sauce tasting session that has fans socializing this segment as one of the most viewed and funniest GMA interviews on the shows official website. 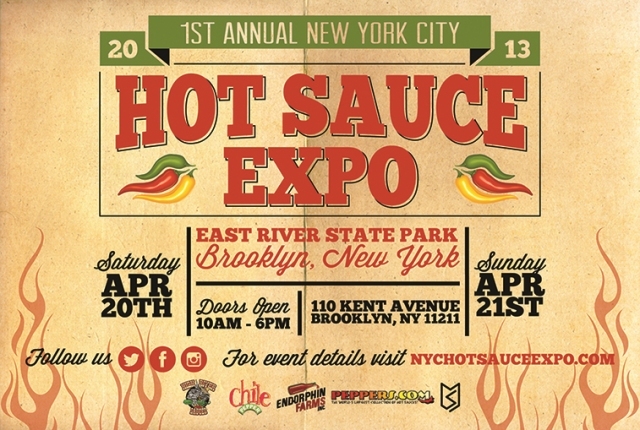 High River Sauces hosts the 1st Annual NYC Hot Sauce Expo and folks for a first time show, Steve Seabury who is the man behind the event is doing a bang-up job promoting the thing. This week they have been doing media relations with SiriusXM Satellite Radio, NY Time, NY Daily News, NY Post and get a load of this, Good Morning America! That is just for starters. 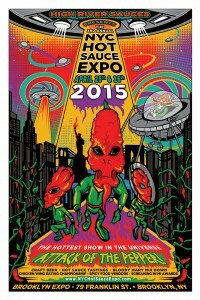 I do not remember any hot sauce related event doing this much media to rival what this show is doing presently. We expect the Food Network, the Cooking Channel, Food & Wine Magazine, the Village Voice, and a host of other media outlets to be attending the show. I do not think I felt this much buzz leading up to a show before. I am honestly very excited and there are a couple of personal reasons why. High River Sauces, the award winning Hot Sauce Company started by Mosh Potatoes Cookbook (Simon & Schuster) author and music industry veteran Steve Seabury is proud to announce the premier of his TV commercial on this weekend’s episode of VH1’s “That Metal Show”. The commercial titled “Oh That’s Hot” will debut on October 27th between 11 PM to Midnight EST and will continue to air nationally until November 10th . The commercial is a blend of spicy humor and B-Movie Special effects. Just what you would expect for a hot sauce commercial.